Companies in the taste modulators market are effectively investing in R&D activities to develop successful formulations, says research company, MarketsandMarkets. Texturising agents play an important role in the food and beverage industry as the consumer’s choice of a product majorly depends on the mouthfeel. End-use applications such as bakery & confectionery, beverages, dairy & frozen foods, and snacks & savoury use texturising agents in their formulations. Texturising agents provide multiple benefits in processed foods and improve the appeal of the final food product and its palatability. Texturising agents are broadly classified into hydrocolloids and emulsifiers. Other texturising agents carry out functions such as thickening, emulsifying, stabilising, and gelling in food and beverage products. Key manufacturers are focusing on utilising texturising agents to add value to the end products and improve their shelf life. Despite the inability of consumers to explain the kind of texture they find desirable in a product, using the correct proportion of texturising agents in product formulations helps to improve the brand image and generate a positive market response. 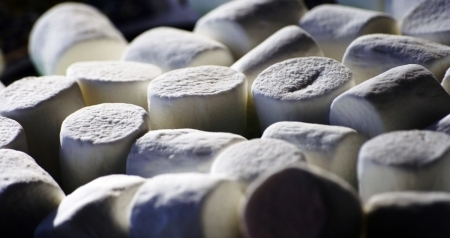 Many functions are performed by texturising agents in other confectionery applications, such as moisture retention in candies, gel formation in jams & jellies, and thaw stability improvement in frostings. For instance, Acacia gum acts as a film forming agent, enhances the overall flavour effect, does not stick to teeth, and functions perfectly in sugarless products. 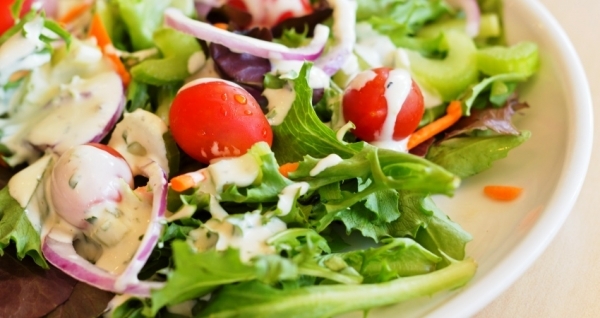 Due to these factors, the demand for healthy foods—which do not compromise on taste—is increasing significantly. 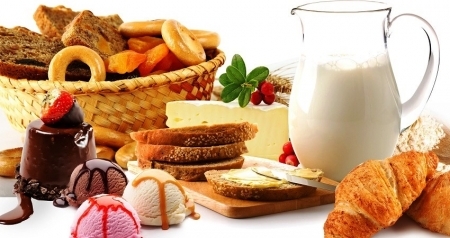 Leading manufacturers in the dairy industry are focusing on various parameters of texture modification. For instance, in cheese processing, the firmness of the product is an important attribute, which offers an improved eating experience to customers. In addition, key manufacturers are focusing on using texturising agents in butter products to enable easy spread-ability while preparing home-made food products. 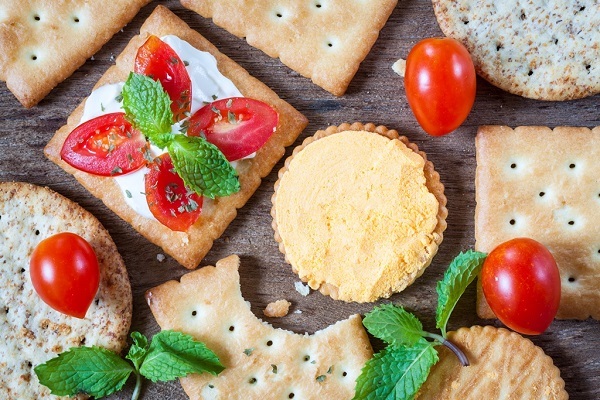 In most dairy & frozen food products, consistency has gained significance, and food manufacturers prefer eliminating the grainy mouthfeel, unless that is the desired effect for a specific product. The application of food texturising agents has increased in meat & poultry products with the rise in consumption of processed meats in developing countries of regions such as Asia-Pacific and RoW. The eating habits of the general population in these regions are being influenced by Western trends and the market for processed meats with a juicy mouthfeel is on the rise. Gums such as xanthan form heat stable gels, providing smoother texture and thaw resistance to meat products. These gums prevent moisture loss from meats during cooking and are also used in ham products for brine injection. The use of emulsifiers in meat & poultry products provide a consistent fat distribution in meat and poultry products. Manufacturers are also focusing on texturants for a wide range of processed meat products which are developed with hydrocolloid starches to reduce the fat content but maintain the original texture of the meat product. The texturising agent application in the beverages segment is dominated by North America and will be driven by the Asia Pacific region in coming years. The use of texturising agents in the beverage industry is growing as consumers shift their focus toward newer avenues such as energy, protein, and high fibre drinks. Other applications include smoothies, fruit drinks, and instant mixes. These products find a wide use of texturising agents as stabilising agents, which provide suspension and a creamy mouthfeel to drinks. 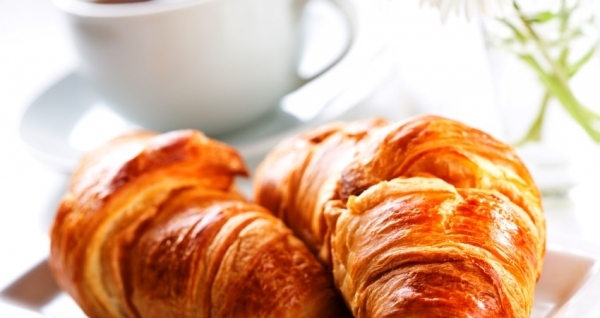 Moreover, the use of thickening agents in a range of food products offer consumer satisfaction. The growth of the energy drinks market faces various challenges, such as low levels of consumer enthusiasm towards buying these products considering taste qualities and functionalities. The use of pectin and certain gums in such drinks increases the viscosity and provides a better mouthfeel. This gives the sensation of satiety to the consumer, regardless of the actual energy content of the product. For instance, in October 2018, CP Kelco introduced a new all-natural pectin-based texturant for use in dairy desserts. The snacks & savoury segment of texturising agent applications is witnessing a steady rise globally. The acceptance of snack products among consumers mainly depends on the kind of mouthfeel it offers. This is imparted by the use of texturising agents, which are suitable for a particular product formulation. For instance, texturising agents facilitate the adhesion of coatings in the snack foods and reduces oiliness in the food. 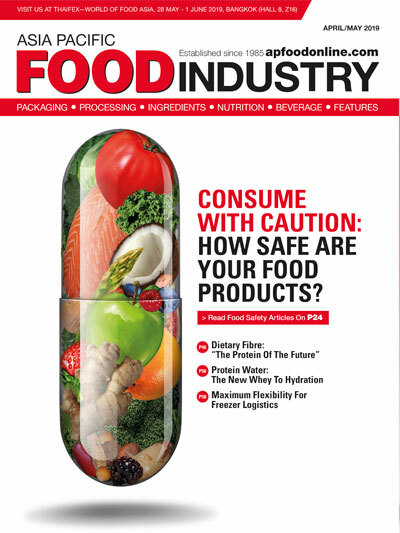 Food and beverage manufacturers are constantly on the lookout for innovations in the texturising agents’ market for products such as potato chips, popcorn, corn chips, pretzels, and nuts. The market is driven by the increasing disposable incomes of the middle-class population in developing countries and increasing purchase of premium snacks in countries such as the US and the UK. Major companies such as Cargill and Ingredion are focused on innovative starch and flour products which create the perfect texture in food products such as snacks, yogurt, and other processed foods. In March 2017, Cargill launched a specialty starch texturising solution to help European confectionery manufacturers achieve optimal texture, at the same time reduce the overall drying time of the food products by up to 50 percent. 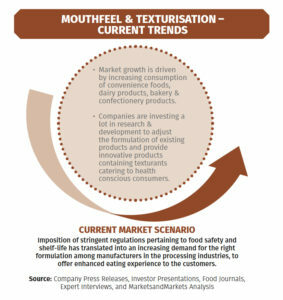 The use of texturising agents in other food applications is projected to reach half a billion USD mark by 2018. Baby food and various processed foods are trending applications for food texturants—as such, they have a major presence in several European countries. 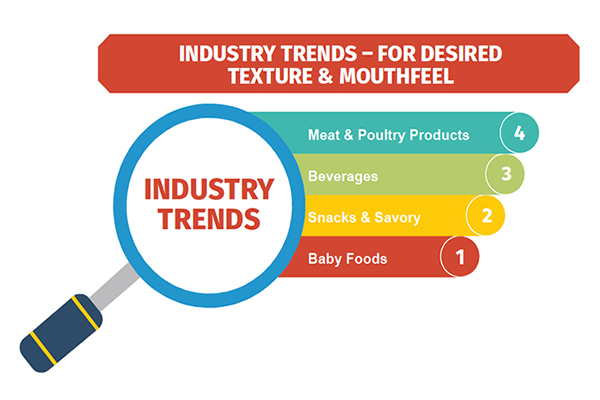 In addition, this segment is projected to grow in the North American market as texturising agents as it improves the mouthfeel and provides the desired texture for end products. The impact of texturising agents in applications such as baby food encourages customer purchase decisions globally. The scope of future growth remains positive across various regions, particularly RoW, where the consumers in developing economies are willing to spend on premium products with unique texture characteristics. Manufacturers are focusing on producing food products with enticing flavours as it offers various health benefits, such as improved immunity and organ health. Functional flavours including flavour ingredients are used as nutraceuticals, colours, and antioxidants in a range of food products. These flavours can be used in products with low fat, low sugar, or low sodium. As functional flavours offer the taste and mouthfeel of salt, fat, or sugar, they are increasingly used in various functional products as well. Using these ingredients helps to improve the taste and health benefits of a food or beverage product. Taste modulators are mainly used to improve the quality of taste and also help in modulating the texture and mouthfeel of the food and beverage products. Increased consumer demand for reduced-calorie products that retain the original taste of sugar as well as the growing awareness among consumers about the ill-effects of excessive salt intake are major factors driving the market growth. The global taste modulators market is estimated at USD 994.7 million in 2017 and is projected to grow at a CAGR of 10.2 percent to reach USD 1,758.7 million by 2023. Companies in the taste modulators market are effectively investing on R&D activities to develop formulations having characteristics such as cost effectiveness, natural-based, varied functionalities, and to meet demand in wide varieties of applications.